Wether it’s for environmental reasons, fear of flying or wanting to see more of the landscapes on your journey, this is a post with tips on how to travel Europe without flying. 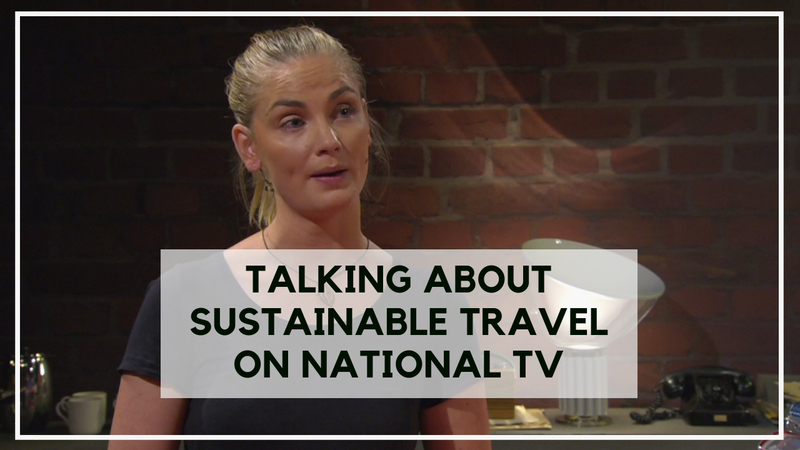 It might be tempting to use the low fare airlines, but the fact we cannot run away from is the environmental impact flying has on our planet. Crossing oceans or going very far distances makes sense to fly, especially when you only have a few weeks vacation a year to get away from home and get some time in a different environment, maybe some sun on your nose, good food or maybe mountains to ski down. However Europe is a very small continent with very good transportation systems that are on the ground. 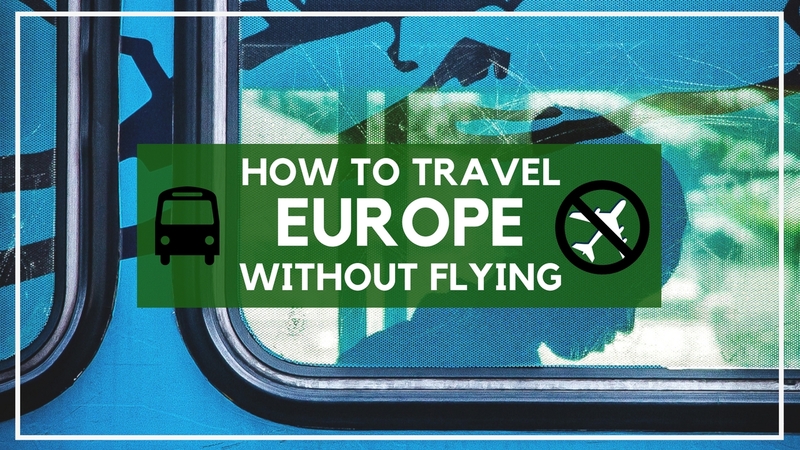 Here’s how to travel Europe without flying. Why not fly around Europe? There are many reasons why someone wouldn’t want to fly around Europe. 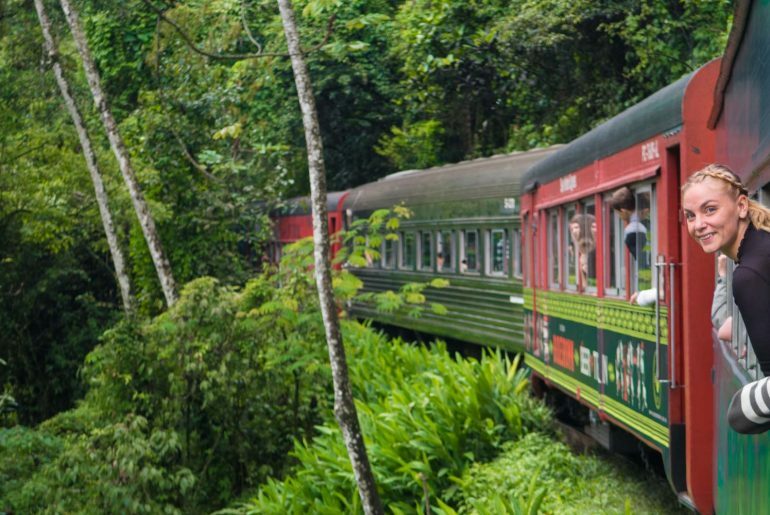 Fear of flying, wanting to see as much as possible of the landscapes of the continent, money, a love for trains and one of the more growing group right now – environmental reasons. There is no escaping the fact that airplanes are bad for the environment. And sure, it’s not as easy as to say planes are bad, everyone should stop flying. Airplanes are cool and amazing inventions that have made traveling over the world possible for so many people all around the world. And just because I personally don’t fly anymore for environmental reasons does not mean I condemn people who still fly. I mean I’ve flown more in my 25 years than most people do in a lifetime. 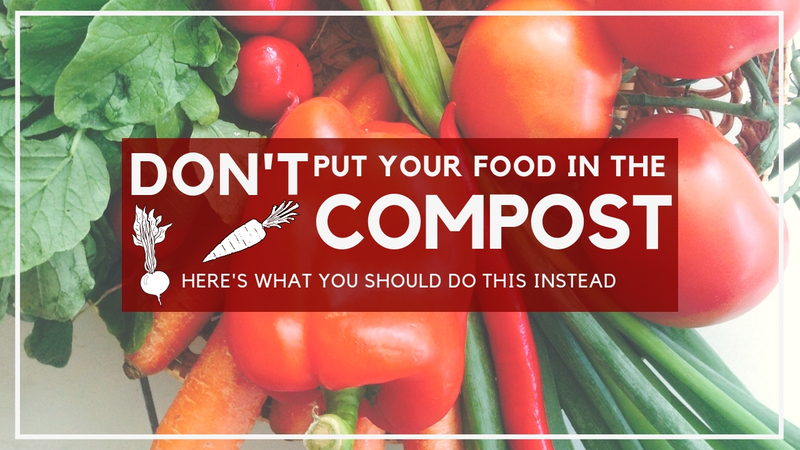 However, if you do have the time to travel around Europe and want to do it as environmental friendly as possible, this is the post for you. Full of valuable links to find ways to move around the small continent with an amazing net of transportation systems. This site is one of my favourite when it comes to traveling. It works really well in almost all parts of the world and it can get as detailed as to the public commute system in many countries. It shows many different options such as flying, trains, buses, combinations of trains and buses and car. This is a site where you can compare buses and trains on specific dates unlike the link above which doesn’t give you the times of trains or buses, only links to the sites which aren’t always possible to translate to English or whatever language you speak. The difference between Eurail and Interrail is that the latter is for European citizen or official residents and the other one is for those who are not. This is an old and known way to backpack through Europe and has been around since beginning of the 70’s so a couple of generations has been able to use this way of travel. You can get either a pass to cross borders or passes for some specific countries. This is a company of a few bus companies that together holds a coach network with over 600 destinations in Europe and Morocco. You can basically find tickets to anywhere in Europe with them. This is a company that has a good bus network in from Czech Republic in central Europe to the countries along the east of Europe. This is a site that offers hop-on hop-off services in Europe and parts of Asia, along with tours. They have some of the greenest, most environmental friendly buses in Europe. This is a search engine to find cheap buses in Europe where you can compare by criteria such as price, duration or departure time. The local German train company offering rides in, to and from Germany. 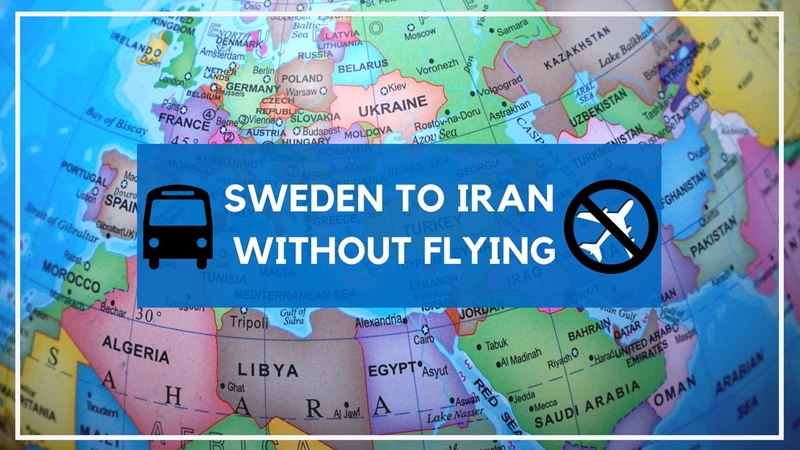 A budget bus company that offers rides in Sweden and to some other big towns like Oslo, Copenhagen, Berlin and Prague. This is a carpooling platform where drivers and riders can find each other and split the cost and get some company on the road as well. A great way to fix the problem of people driving long way alone in their cars -which is not eco friendly- and people needing to hitch a ride. This is a blog or travel website run by a man named Mark, and he gives amazing advice and tips on train and bus routes mostly around Europe. 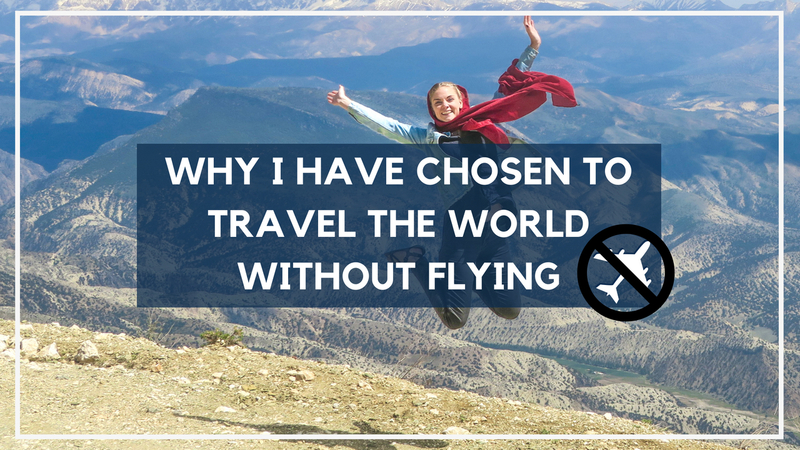 It is incredible what this one man has been able to offer on his site when it comes to how to travel Europe without flying. Oh yes! I follow your travels, and I need some of this for my next travel. Great! Teresa, from Spain. Thank you for a great list of resources!